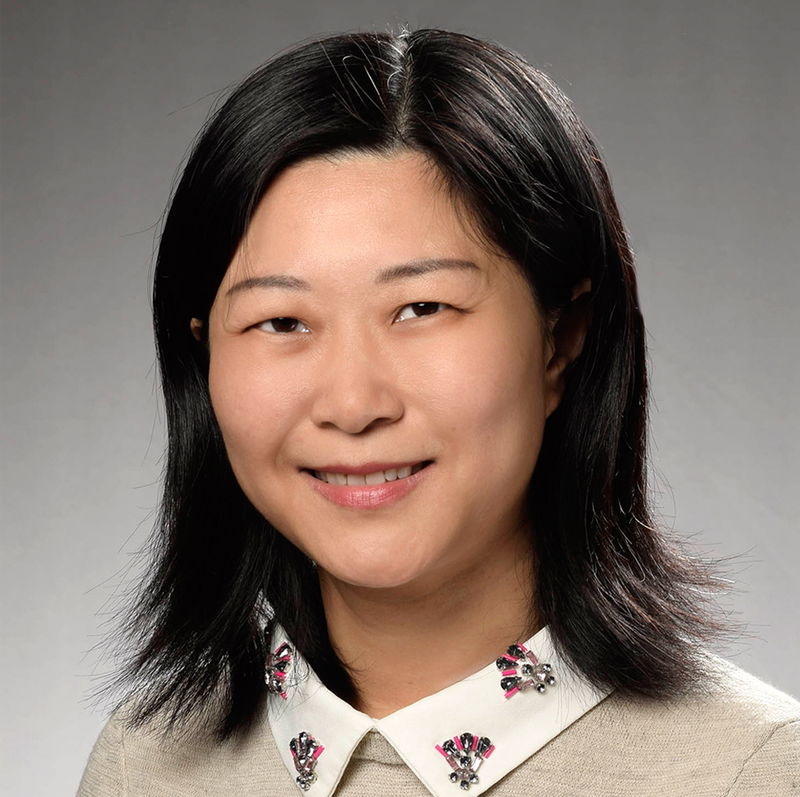 Dr. Lei Qian is a collaborative biostatistician research scientist and the biostatistician lead in the Division of Epidemiologic Research for the Department of Research & Evaluation. Her methodological research focuses on bias assessment for observational data, propensity score analysis, sequential analysis, self-controlled study design, linear and non-linear trends analysis with applications in vaccine and cardiovascular disease research. Dr. Qian has extensive research experience in conducting complex statistical analyses using Kaiser Permanente Southern California electronic health record data. She works closely with epidemiologists and clinical colleagues in study design, power and sample size calculation, and statistical analysis planning.